Polycystic ovarian disease is also known as polycystic ovarian syndrome. The most common symptoms of having polycystic ovarian disease is when you have irregular periods as well as acne or hair fall on certain parts of your body. You also tend to gain excess weight and sometimes, you may even get obese. It usually occurs in women of reproductive age and is one of the leading causes of infertility. 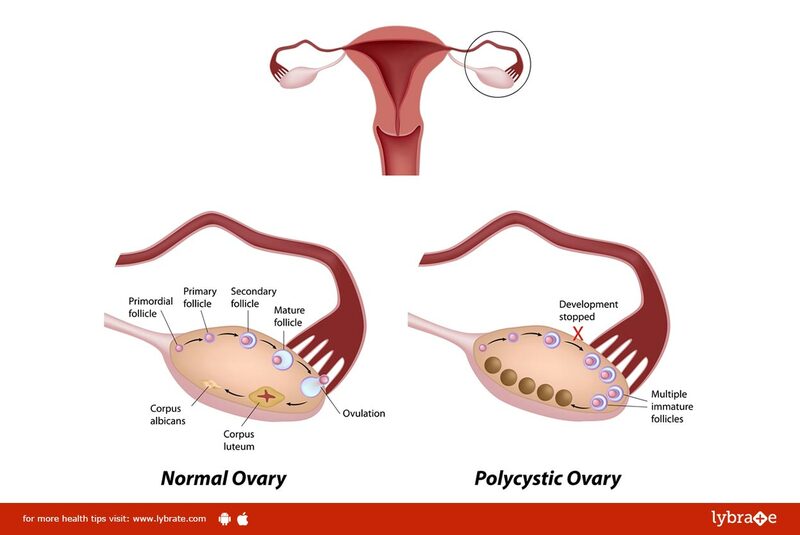 Polycystic Ovarian Syndrome is curable with the Homeopathic mode of treatment. Homeopathic treatment for polycystic ovarian syndrome is very safe and free from any side effect. Which Homeopathic medicine is required to extract the disease from its roots varies from case to case. Both the physical and mental spheres of the patient are thoroughly investigated while prescribing the Homeopathic medicine. The complete cure of PCOS is a time-consuming process and it cannot be expected in a few days. It requires complete observation regarding the change of symptoms in the patient and frequent clinical follow-ups. Sepia is the most commonly prescribed treatment for polycystic ovarian syndrome. It is given when you have enlargement in your ovaries due to fluid-filled cysts in them. Sepia is also administered in cases where hair may grow on the face especially, on the upper part of your lips as well as when you suffer from a severe sensitivity to cold. Pulsatilla is yet another common treatment for PCOS. It is usually given to women who have their periods suppressed for a long duration of time. Pulsatilla allows the menstrual cycles to resume normalcy again. Natrum Mur is given to women who have PCOS accompanied by an intense craving for salt in their diet. Calcarea Carb, a natural Homeopathic medicine, is of great help in the treatment of PCOS and is particularly suited when a woman with PCOS suffers from profuse periods that are prolonged more than the usual duration. The women with PCOS facing the problem of weight gain and obesity are also the candidates requiring Calcarea Carb. Homeopathic medicine Calcarea Carb helps such women in reducing the excessive weight gain very efficiently.